I am literally going to shine the light on my own bad behaviour around our household. Right now, our mud room light is on, door is open, kitchen light on, dining room light on and living room light on. Ok, so I would normally use the excuse of something like ‘well we are living in a place with minimal natural light…it makes me feel warmer, safer, more comfortable etc’. Another thing I am very aware of is that each day when I feel the cold, and yes I feel it much more in Vancouver given that Spring time here is like our Aussie winters, I notice that the heat dial I have turned up mysteriously ends up turned right down, well off actually whenever I next walk past! This is not to mention the labyrinth of wires and cables hidden behind our television and other gadgets with flashing lights and all on…ok so I am not the tech head in this family but given I still live here I am responsible too for the amount of plug-ins that are running constantly. Almost 30% of all our greenhouse emissions come from our houses. Just under 5 million people spend more than 10% of their incomes on energy and therefore classed as “fuel poor”. Replace lightbulbs with low energy lightbulbs. Turn all lights not being used off. Unplug as many appliances as possible overnight; TV, DVD, computer, toaster, kettle and coffee maker. Also, today on June 4th I have just discovered that Canada’s major environmental organisations, together with leading charities, unions, bloggers, and others will darken their websites and join thousands of Canadians like you to Speak Out in defence of nature and democracy. Right now, Canada’s parliament is pushing through a bill to weaken many of the country’s most important environmental protection measures and silence the voices of all Canadians who seek to defend nature. My goal today may not have a lot to do with this new bill, but it is awareness that counts right? It’s ideas, it’s thinking, it’s doing, its positive changes right? 6. 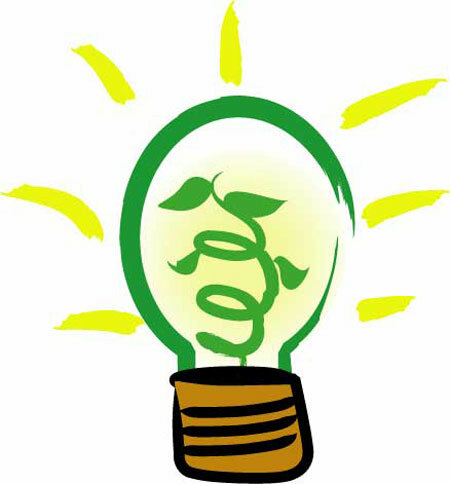 Sixth green action – START REDUCING MY HOUSEHOLD’S ENERGY CONSUMPTION AND INCREASE EFFICIENCY.